Do you have trees on your residential or commercial property that are taking over your land and wasting valuable space? Then you’re in need of a high-quality tree removal service in Tallahassee, Florida. 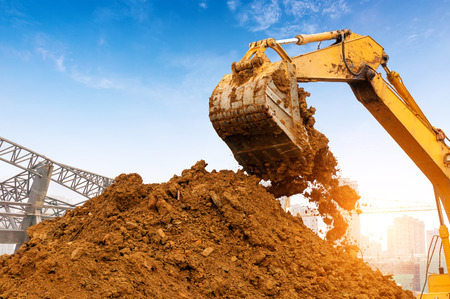 Look no further than our team at Southeast Land Clearing. We utilize the latest Caterpillar Forestry equipment and have an exceptional team of professional tree cutters that can take down any trees encroaching on your land. Through our tree services, we can achieve proper growth control of your property and get it back to its original glory. At Southeast Land Clearing, we not only provide our residential and commercial clients with exceptional tree removal services, but our professional tree cutters can also handle other property assets that might be bringing the appeal of your land down. This includes removing tree stumps, overgrown brush, and other vegetation that you don’t want around anymore. We have a full arsenal of tools, including mulching heads, root rakes, and skid steers, that allow us to be efficient and timely with our work. We’ve been able to help landowners, commercial companies, and even farmers with their land clearing needs, and now we’re ready to help you. To receive a free onsite estimate for our tree removal service in Tallahassee, Florida, call Southeast Land Clearing at 850-665-4867 today.